Little Ursa here with your Nightly Discussion! So, who is hungry? I know that Pearl pancake looks good to eat but I don't think I would have the heart to do that! 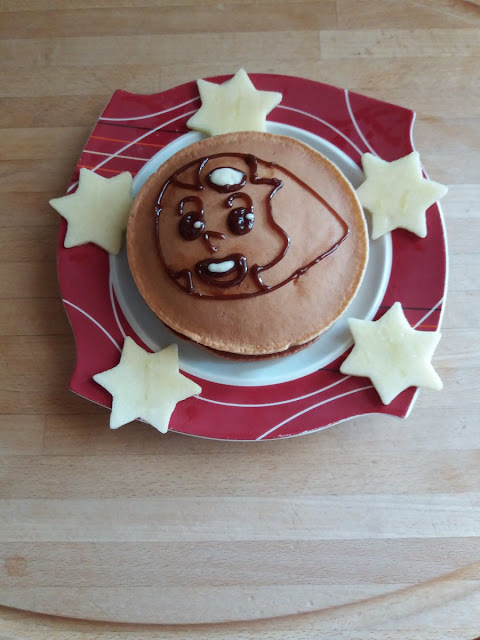 Have you made any Steven Universe food? What was it?